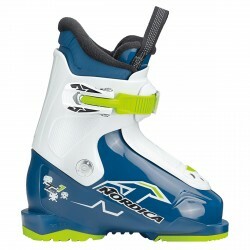 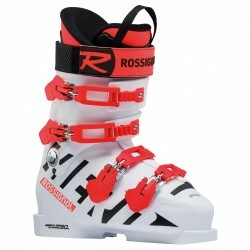 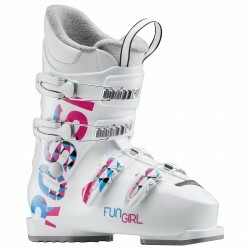 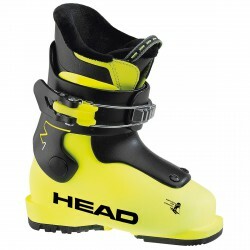 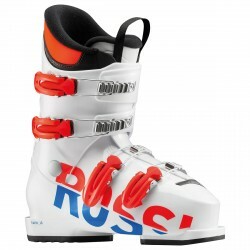 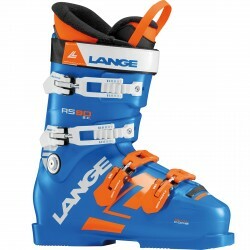 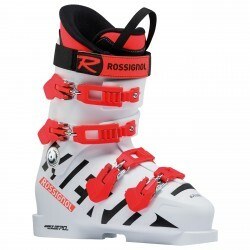 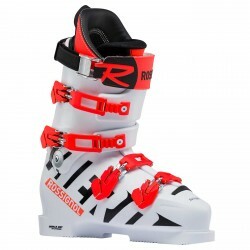 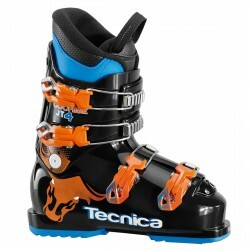 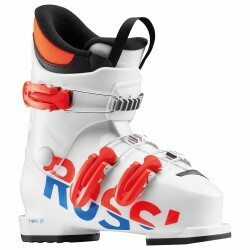 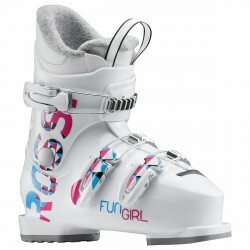 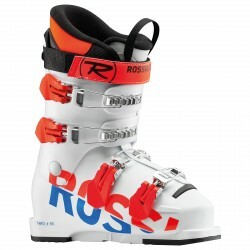 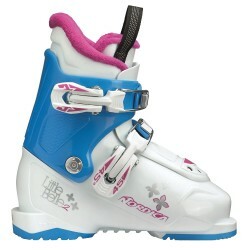 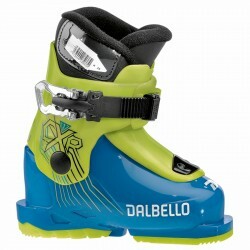 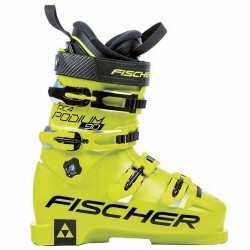 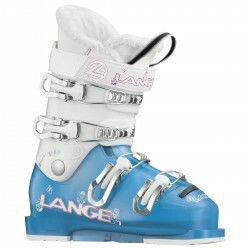 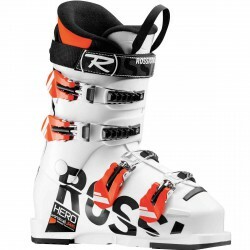 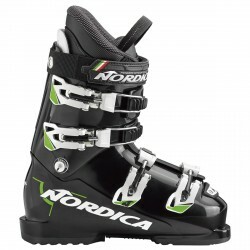 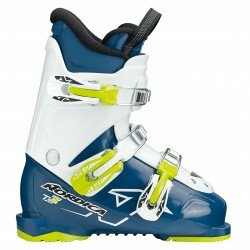 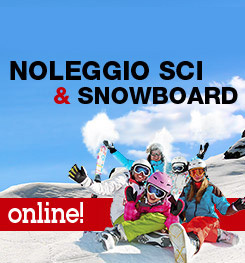 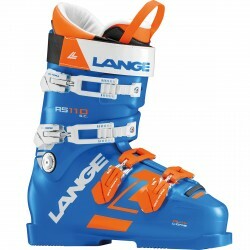 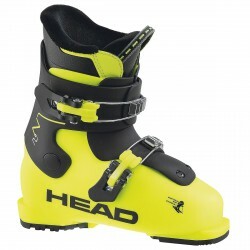 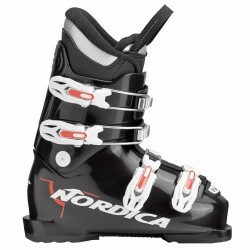 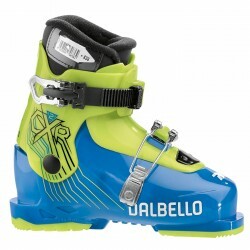 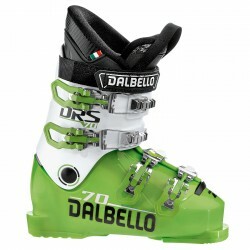 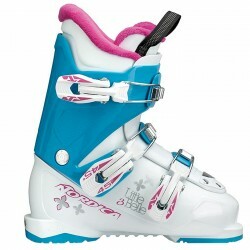 Ski boots Head Z2 comfortable, warm, easy to use and lightweight, designed for young skiers stance for fast fun progression. Kid specific technologies are three-fold: Our Jr. Hi-Top delivers instant skier to ski power transfer for easier turns, while a more relaxed forward lean provides a more comfortable and hassle-free stance. 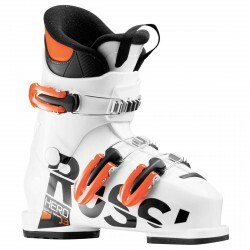 Then our Vario Lasts perfectly mirror the development of kids’ feet for added comfort and enhanced performance and DuoFlex gives kids a natural, centred balance and control for a reactive flex that feels smooth.